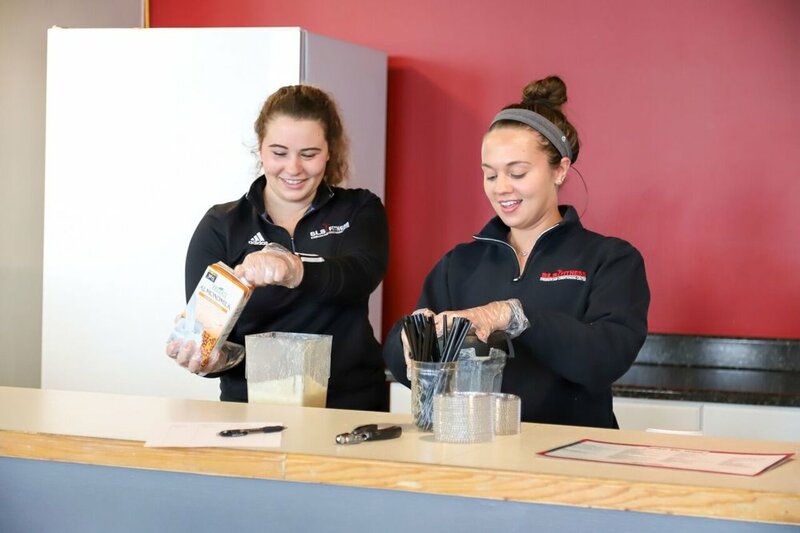 Our Juice bar staff is here to provide holistic and healthy protein shakes and snacks for after your workout! 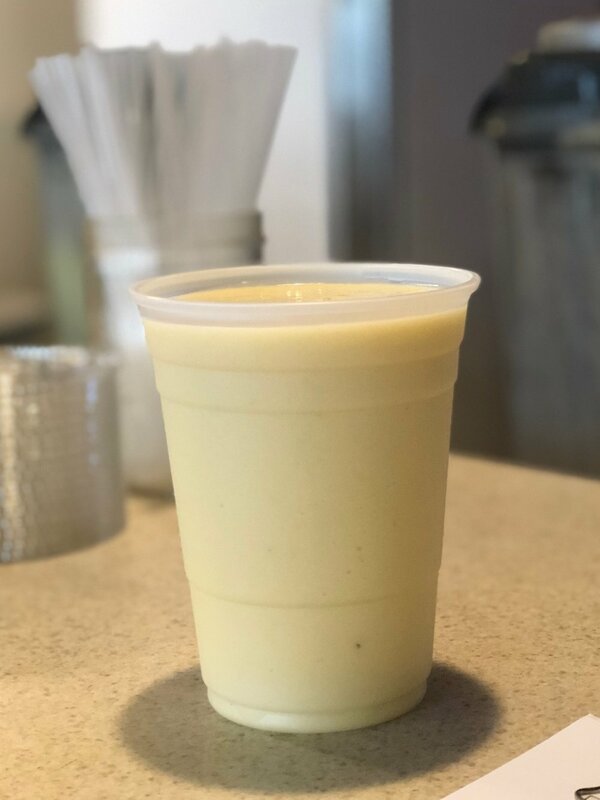 Try out our special “Shake of the Week” starting every Monday, or pick from our juice bar menu! 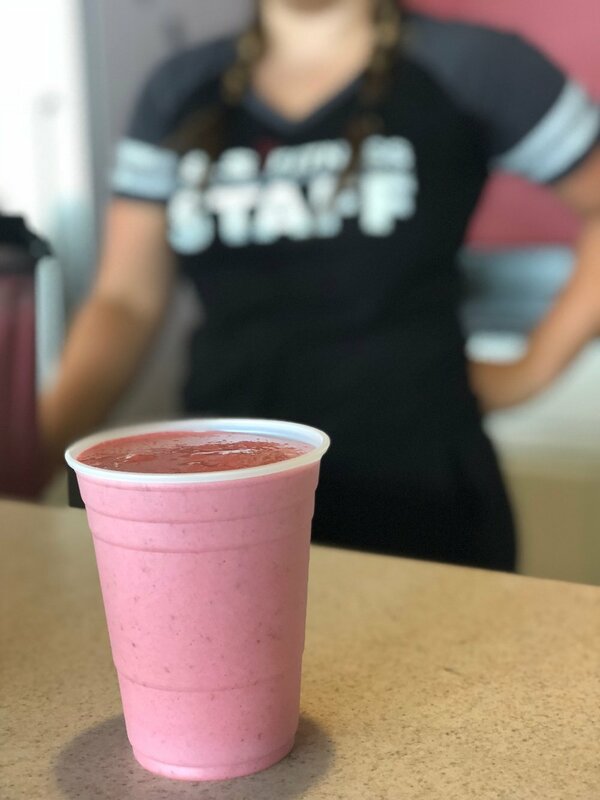 Offering protein shakes, and healthy snacks for on-the-go, there is always something new to try!